Welcome to the January digital experience insight blog post! These monthly blogs will provide general tips and advice on how to run the insight process, latest best practice and guidance, as well as the latest news in and around the area of staff and student digital experience insights. Please note that the next insights community of practice has a new revised date. It will now take place on the 22 May (and not 13 June as previously advertised) and will be held in Birmingham. The aim of this community is to further our understanding on how to effectively engage staff and students in the development of their digital environment, and to facilitate the sharing of practice and approaches across colleges and universities. Get involved – new digital insight surveys in development! 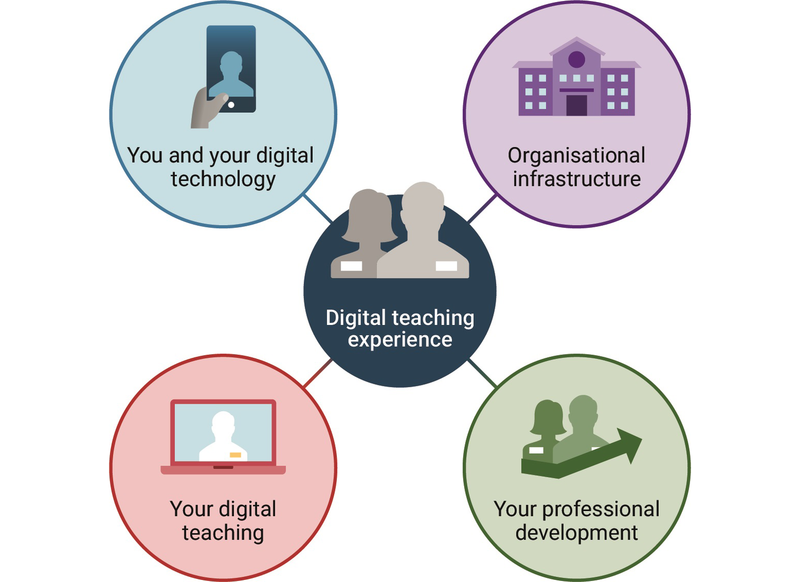 Professional service staff – to compliment the teaching staff survey, members have requested an equivalent survey for professional service staff so that institutions can see a fuller picture of how their digital environment is being experienced by more users. The report will discuss the findings of students studying at Australian and New Zealand universities and also explore the similarities and differences compared to our UK students’ experiences. Digital insights offer a range of case studies of different FE and HE institutions who are using the service. Take a look and find out how others have implemented the surveys, engaged target audiences and analysed their data here https://digitalinsights.jisc.ac.uk/case-study-listing/ The latest case studies are from Aberystwyth University, Kingston Maurward College, The University of Queensland and London South Bank University. We will keep you updated when new case studies are released. The webinar will be recorded for those who cannot make this date. Although this webinar is for service users of digital insights, members of the wider community of practice are more than welcome to attend as well. As mentioned previously, the next community of practice will take place on 22 May 2019 (note revised date) in Birmingham so please do add this date to your diary. Our annual Jisc conference will take place on the 12-13 March in Birmingham. You can register for the event here https://www.jisc.ac.uk/digifest and submit an idea for a session on your use of insights. The 8th annual Change agents network conference will take place on 29-30 May at the Open University, Milton Keynes. This event supports the sharing of practice of student and staff partnerships. If you are interested in submitting a proposal for a session see https://can.jiscinvolve.org/wp/2018/11/30/can-conference-2019-the-evolving-landscape-of-staff-student-partnership-29-30-may-2019/ by the 21 January. Can I remind you all to please include the following in your survey name: [name of your institution] [HE/FE/HE online/FE online student and/or teaching staff] [2018/19] [insight survey]. You will need to do this for each of your surveys. If you’re using the Welsh version, please indicate either by putting the title in Welsh or adding “(Welsh)” into the title. Some of you have created a test survey to practice with. Please can we ask that once you have finished with this you delete it, as we can see all insight survey copies made in this account, and we need to clearly find each of your “real” insight survey(s) in the master dashboard in order to put you in the right benchmarking groups. For those of you who are about to start on your surveys (and for those who are starting to think about it), this guidance is an essential starting point, covering topics such as thinking about your rationale for using the insights service, establishing working groups, resources in terms of time and people and deciding who you want to survey (https://digitalinsights.jisc.ac.uk/our-service/advice-and-guidance/planning-use-insights-surveys/). We see the insight surveys as a way for you to engage – not just monitor – your staff and students. Staff and students are increasingly concerned about surveys that are imposed on them without explanation, so it is important for you to explain clearly why your insight survey can help improve their teaching and learning experiences. Why not plan some events for around next May/June that allow you to liaise with your staff and students to discuss your insight survey findings? We would like to encourage you to share any of your ideas here on this mailing list. There are over 150 subscribers who work across HE and FE. Your ideas can help others and help you to connect with like-minded people out there, in roles like yours. For those of you who have yet to launch/market your digital experience insight survey(s) – don’t worry: the majority of our institutions are yet to go live, so you’re in good company! Now’s the time to plan for your launch. It’s always better to collect some data if you can – it gives you something to compare with the national benchmark (released in May for the student survey) and to track your progress in future years. 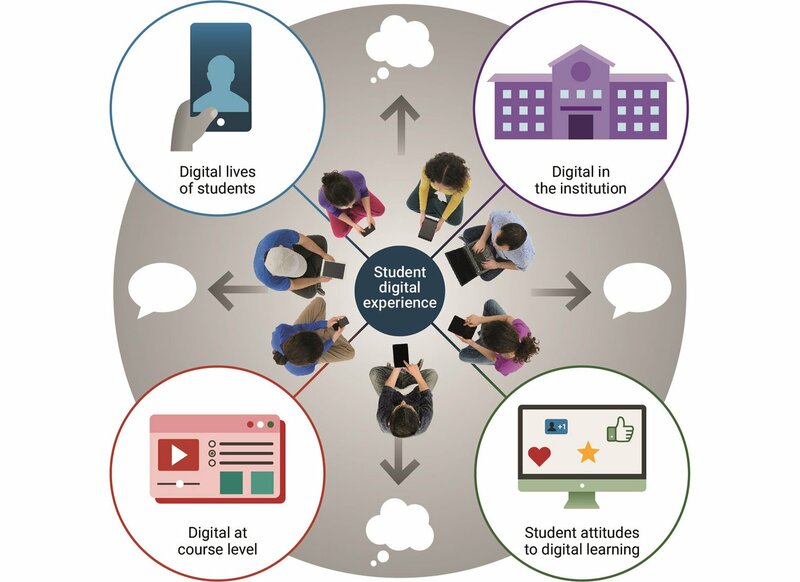 Some institutions plan to run their insight surveys alongside wider initiatives, for example running a ‘Digital February’ where they also run additional support desk drop-ins, advice tweet discussions or subject-specific focus groups that discuss how digital is used on campus, in a subject, or within a faculty. This year some institutions plan to run their tracker in the week of 5th February with Safer Internet Day https://www.saferinternet.org.uk/safer-internet-day/2019. Posted by Mark Langer-Crame on January 17, 2019 in Uncategorized.